Hanoi, the heart of Vietnam, is a city not only antique but also fresh and vibrant at the same time. Her charm can only be described by the word diverse or multifaceted. On one hand, she contains within herself the features of a young girl who is full of energy but still shy somehow; on the other hand, she is much of a mature lady in her full blossom and both of these two faces of her are extremely beautiful. That is to say, within Hanoi, the old and the new continuously rub against each other. The busy, crowded and spectacular boulevards are caught sitting beside ancient, quiet and narrow lanes. At night, under the streetlight, every corner of Hanoi is covered in a warm lemon candy color. People from all walks of life, all different tastes can please themselves in Hanoi thanks to its unique and irresistible attractiveness. There is no other place where you can find both social buzz and tranquility, both tradition and modernity. In 1010, spreading the Edict on the Transfer of the Capital (Thien Do Chieu), Emperor Ly Thai To made a significant imperial capital relocation: from the mountainous area of Hoa Lu to a flatland surrounded by several rivers and lakes named Dai La. The new capital received the name Thang Long - Ascending Dragon with the aspiration that the country will be gone through great thrives just like a golden dragon flies up high into the infinite sky. Since then, Thang Long - Hanoi nowadays, became the center of religion and politics, of culture, education and commerce of the entire region of North Vietnam. However, under Nguyen Dynasty, Thang Long was eclipsed by Hue as the new imperial capital, and it turned into the name Hanoi during the reign of Emperor Minh Mang. Later in the period of French Indochina (1902-1954), Hanoi continued to serve as capital, and remained this role through the two wars of Vietnam until the modern days. Today, traces of Vietnam's unique history are easily found in every corner of Hanoi: temples and pagodas of hundreds years along the shore of West Lake, or French-style buildings remaining from its colonization scattered through the streets of Old Quarter. Wandering around for a sightseeing routine, you can catch in sight a wide range of special architecture as well as natural beauty spots of Hanoi, which are nowhere to be found except for this unique city. One Pillar Pagoda, Tran Quoc Temple, West Lake, Sword Lake, and Long Bien Bridge are some names that can be listed. At the center of the city is the fascinating Ba Dinh Square where former President Ho Chi Minh read the Declaration of Independence. Mentioning Ho Chi Minh, do not miss the chance of visiting his Mausoleum at the center of Ba Dinh Square to learn about the iconic leader of Vietnam, who devoted his whole life to Vietnam's national liberation, one of the world's great men of culture. The Temple of Literature (Van Mieu) is the perfect symbol for Vietnam’s traditional fondness for learning as it hosts the Imperial Academy (Quoc Tu Giam) - the first university of Vietnam. Every year, students from every corner of Hanoi visit Van Mieu to pray for their success in studying. Interestingly, the Constellation of Literature pavilion (Khue Van Cac) located in Van Mieu's second courtyard is the prototype of Hanoi TV's symbol. From the beauty of the gardens within the Temple of Literature to the diversity of Dong Xuan Market, Hanoi is the home for countless attractions that you cannot miss. Moreover, in the map of Hanoi's culinary, the spotlights are given to noodle soup with beef or chicken (Pho), Ho Tay's fried shrimp cake (Banh tom Ho Tay), La Vong's grilled fish (Cha ca La Vong), Thanh Tri's steamed rice-flour crêpes (Banh cuon Thanh Tri), Hang Manh's grilled pork with rice noodles (Bun cha Hang Manh), and much more. Visitors can also learn about the culture, events and characters of Hanoi as well as Vietnam through a rich feast of museums considered as the most diverse among the whole country, including Hanoi Museum, Ho Chi Minh Museum, Vietnam Museum of Ethnology, and so on. 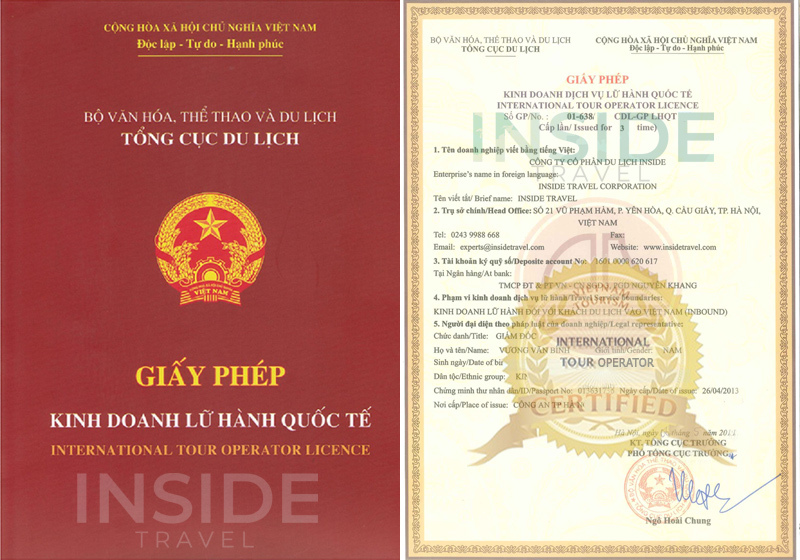 So, come to Hanoi to embrace the raw energy as well as remarkable culture of Vietnam in particular and of Indochina in general. Situated in Old Quarter, Golden Sun Suites Hotel is the perfect place to experience Hanoi and its surroundings. Situated only 1.2 km from the city center, guests are well located to enjoy the town's attractions and activities. Whatever your purpose of visit, Golden Sun Suites Hotel is an excellent choice for your stay in Hanoi.